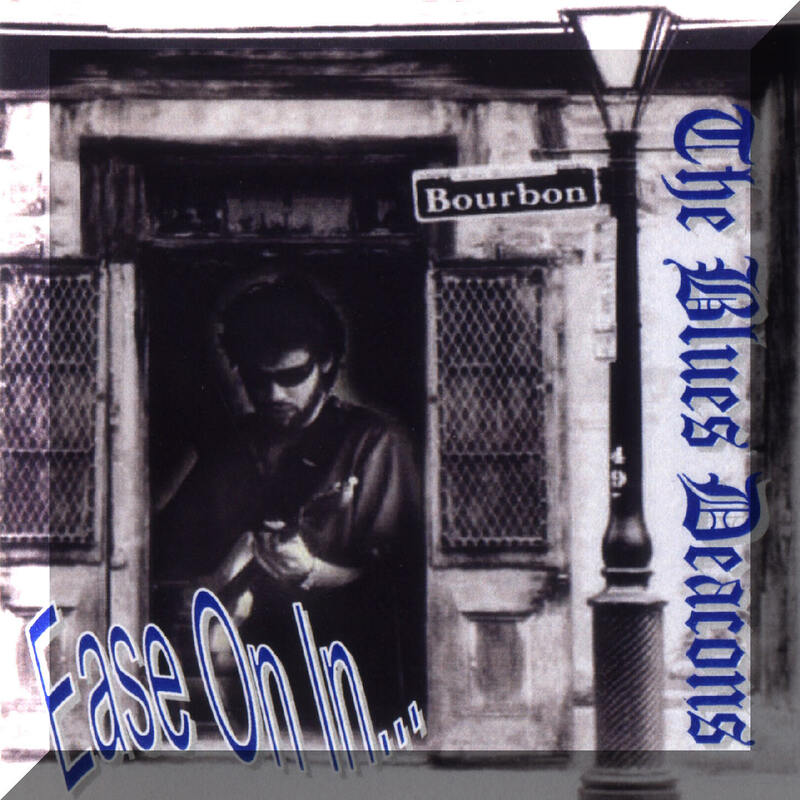 The Blues Deacons have been a mainstay of the downstate Illinois blues scene since forming in 1990. Billy Galt (guitar/vocals) has made blues his profession since 1980. Galt has honed his skills backing blues luminaries such as Homesick James, Sonny Boy Williamson Jr., Maxwell Street Jimmy, and Shirley King (daughter of the legendary B.B. King). Andy Burnett (drums) re-joins the Blues Deacons after a few years absence. He brings energy, a driving beat, and a fresh look to the Deacons lineup. Beau "Blind Dog" Renshaw (bass) has had many years of classical cello training. He lays down sturdy bass lines and also adds some real spice to the mix. His excellent stage presence adds a lot to the Deacons experience. Together, these three veteran musicians form a tight blues machine while retaining a raw, soulful edge. When the East Central Illinois Blues Club was asked to send a representative to "Bluestock," a Memphis showcase of blues bands from across the country and around the world, the Blues Deacons were chosen. The Deacons have appeared at the House of Blues tent at the Illinois State Fair and have played numerous festivals and street fairs throughout downstate Illinois. Even though they strive to play true blues venues, they are always willing and able to work the small town taverns and roadhouses that dot the map in rural areas. With a huge catalog of material including originals, eclectic/lesser-known covers, well-worn classics, and modern blues hits, the Deacons are very adept at tailoring a live show to the venue at which they're booked. Come see the Blues Deacons perform live or listen to their CDs and let the blues ease on into your soul!